charmcityartsmaven: BE A B.I.G. VALENTINE THIS WEEKEND! Mortified stars everyday adults sharing their most embarrassingly real teenage diary entries, poems, love letters, lyrics and locker notes ... in front of total strangers. 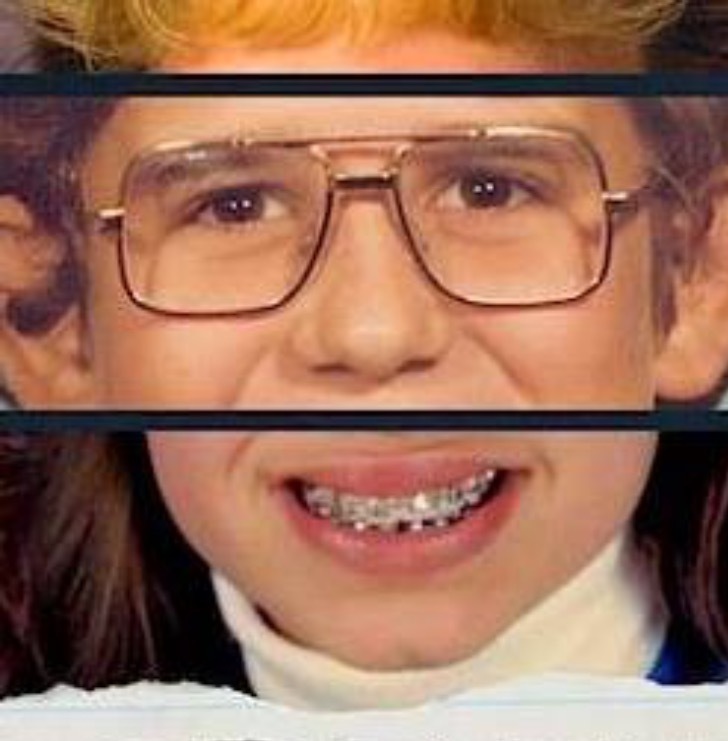 This Saturday, we're combining Mortified favorites with BIG's best for a hilarious double header. Join us at Gallery 788 for a one of a kind night! Mortified shows always sell out, get your tickets now! Set the mood for love, with the art form that falls right between Clog Dancing and Close-Up Magic in terms of raw sensuality: Improv Comedy! 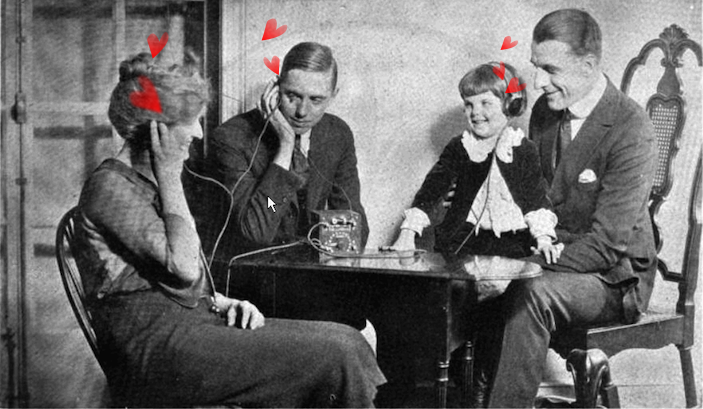 Tonight, it is all about the love with laughs pulled from the short form antics of Plan B, BIG’s longest running duo, Evan the Loyal, and an improvised Radio Show with the lovely folks of Local Spot. Treat your partner right with BIG! ATTENTION: PARKING NEAR THE MERCURY THEATER! This week, signs appeared along N. Charles Street from Lafayette to North Avenue near our theater saying there is no parking allowed on either side of the street due to construction. So, please give yourself plenty of time to find parking when you come to our shows! Calling all fun families! 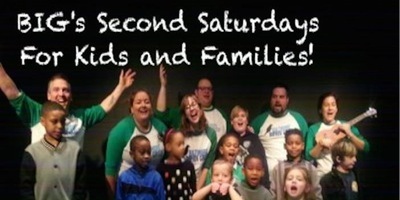 Come on out and enjoy an evening of family friendly improv theater with the Baltimore Improv Group at our Second Saturdays for Families show! This entertaining and interactive performance is geared towards youngsters, but will be appreciated by their parents too! $10 for adults/parents, and kids are FREE!